FRESNO, Calif. -- Jonah Panduro, who was critically injured in a boating accident on Lake Kaweah last week, has died according to the family. 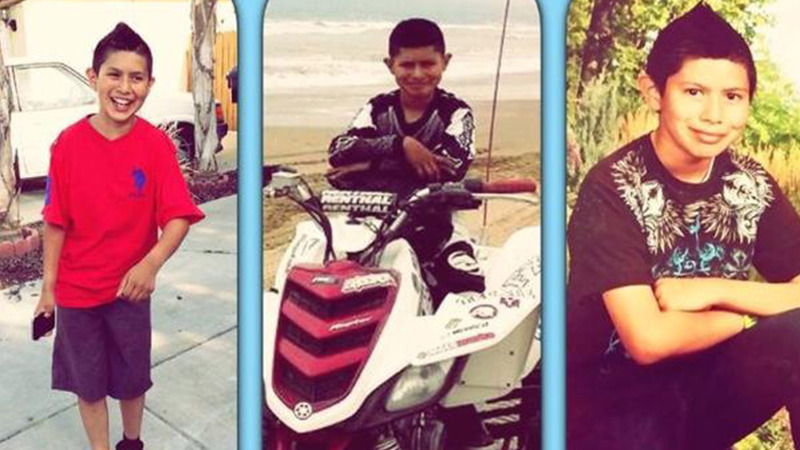 Panduro, 12, had been in a medically induced coma since the accident. The family had been fighting to keep him on life support, even though the doctors had pronounced him brain dead. According to members of the family, Jonah Panduro was still on life support when he passed away.